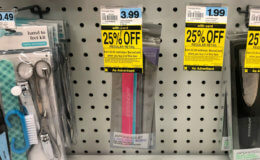 There are 2 a new BIC Coupons available to print. 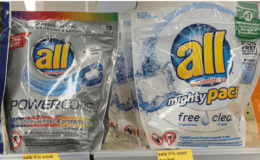 These coupons have a limit of 2. 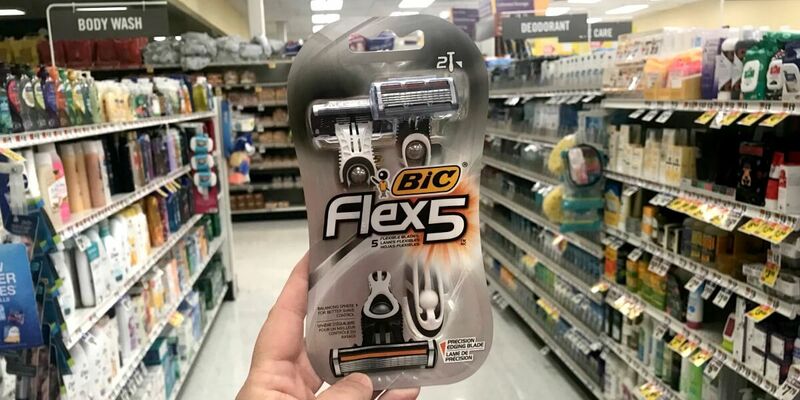 3.00 on one (1) BIC® Flex 4® or BIC® Flex 5™ (excludes trial and travel sizes). 3.00 on one (1) BIC® Soleil® Balance™ or BIC® Soleil® Sensitive™ (excludes trial and travel sizes). 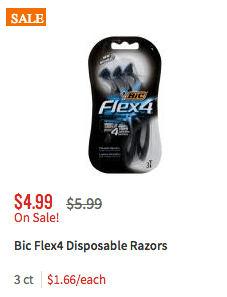 Through 9/9, ShopRite has the BIC Flex 4 or 5 Razors on sale for $4.99 making them $1.99 after the coupon. 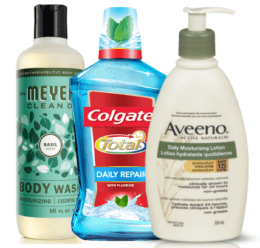 $3.00 on one (1) BIC® Flex 4® or BIC® Flex 5™ (excludes trial and travel sizes).